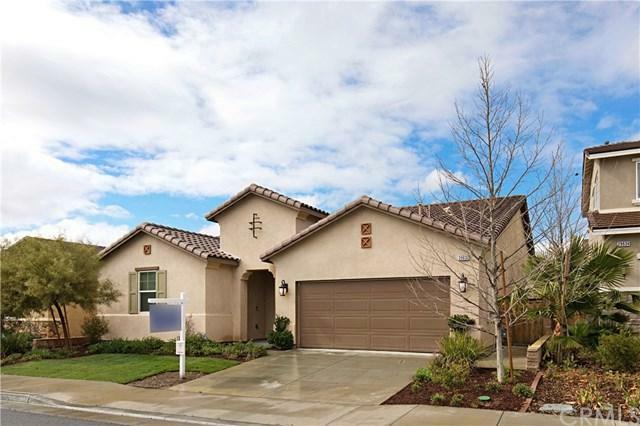 Check out this like-new, large single story home in Lake Elsinore's desirable Summerly community! This impressive home features a massive gourmet kitchen with espresso cabinetry, granite countertops, island with bar seating, stainless steel appliances & large walk-in pantry. 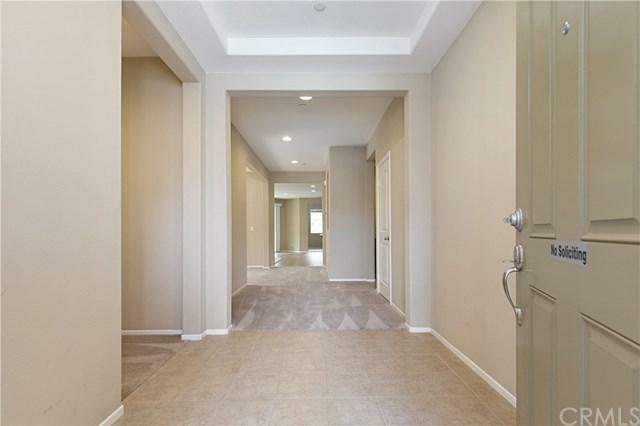 All of which opens to family room to offer an open concept floor plan. 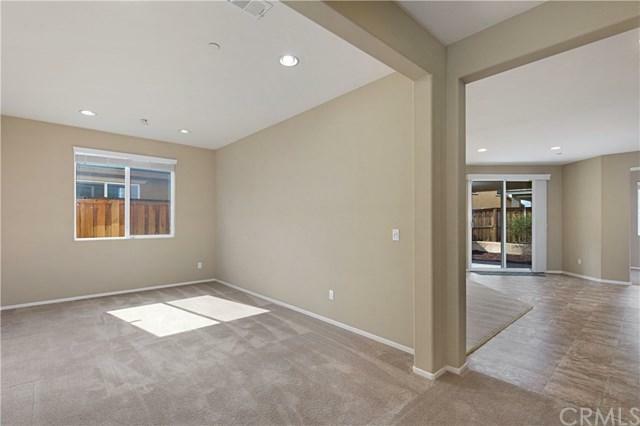 Off the family room, enjoy the California Room with outdoor fireplace, great for indoor/outdoor entertaining. Next to the kitchen is a cozy den that could be a 4th bedroom. The master suite is huge & has an oversized bathroom featuring a soaking tub, separate shower, dual sinks separated by a vanity, linen closet, & walk-in closet connecting to the laundry room, for added convenience. There is a built-in media nook perfect for the kids to do homework or a home office, across is the private dining room. At the front of the home are 2 bedrooms that share a full bathroom. This home has it all & Summerly offers a plethora of amenities, featuring multiple parks, including the 24 acre park with 2 baseball diamonds, basketball court, skate park & much more coming! The clubhouse offers a pool, spa & kids splash zone, golf course & loads of activities from the swim club to Movie night in the park! Minutes from Storm Stadium, the Motorsports Park, Skylark Field Airport, the lake, shopping & located near I-15, this home is central to all! 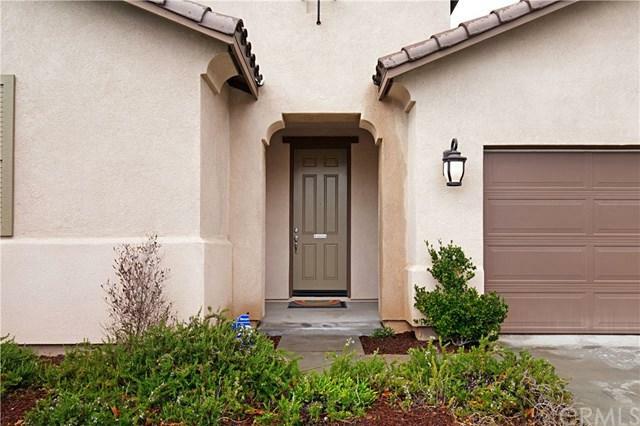 This home represents the best value currently available for sale in Summerly! Hurry..this home will not last!